PARIS — At the Cartier Foundation for Contemporary Art in the Montparnasse district, the party was swinging. A group of chic Parisians was bobbing absent-mindedly to “San Francisco,” by the Gallic rock legend Johnny Hallyday, which was blasting through the foyer. Others were picking through a jumble of costumes and props in an improvised photo studio. One woman had squeezed into a banana-yellow African batik dress; her partner had opted for retro sunglasses and an African feather wand. The couple regarded themselves with approval in a mirror, and struck a pose for a waiting photographer. Parisian art galleries aren’t renowned for their decadent party spirit, at least not on weekday afternoons. But the Cartier Foundation was doing its utmost to get into the groove. 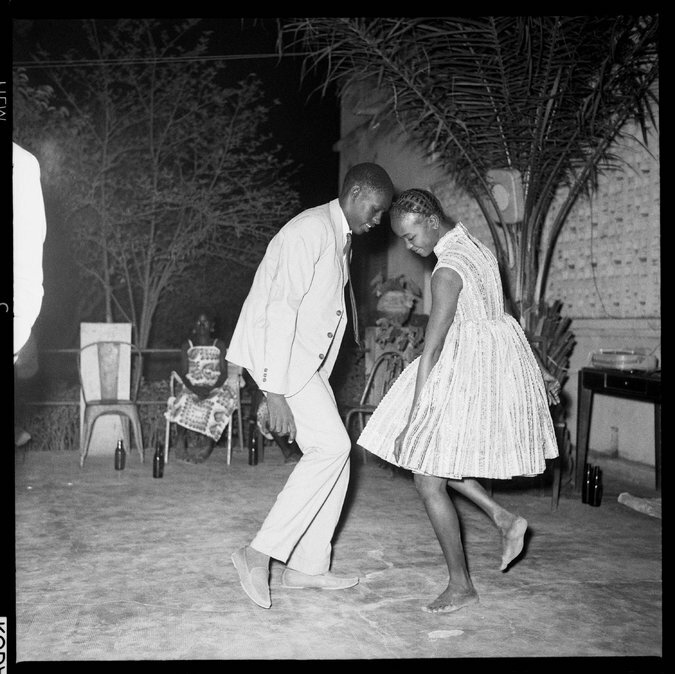 A few days earlier, it had opened “Mali Twist,” a show dedicated to the renowned Malian photographer Malick Sidibé, and now a highlight of this year’s Paris Photo week. Some 250 black-and-white photographs crowd every inch of wall. In one, a pair of teenage boys in wildly patterned bell bottoms pose moodily with a guitar. Nearby, a glacially sophisticated young woman in shades and a tailored suit looks as if she were about to set off down a catwalk. 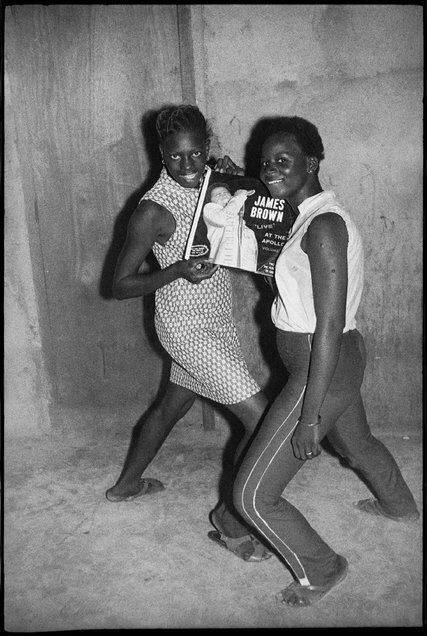 Billed as the largest Sidibé retrospective ever staged, and the first in continental Europe since the photographer’s death last year, “Mali Twist” pays tribute to a man who produced electrifyingly modern images of night life in the country’s capital, Bamako, in the 1960s and ’70s. On view through Feb. 25, it also retells one of the most remarkable stories in contemporary art. 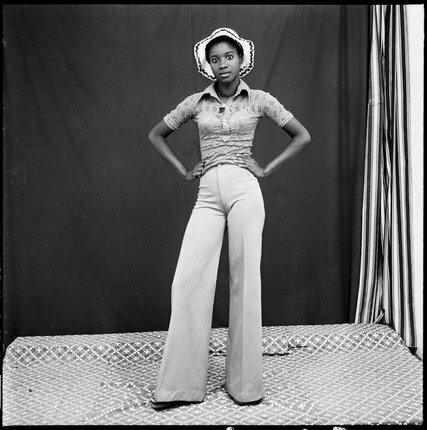 After growing up in rural Mali, the son of a stock breeder, Sidibé worked full time as a photographer for just a few decades, before disappearing into obscurity. After being “discovered” by Western curators in the ’90s, he ended up being awarded the Golden Lion for lifetime achievement at the Venice Biennale in 2007, the first photographer — and the first artist from Africa — ever to win that honor. 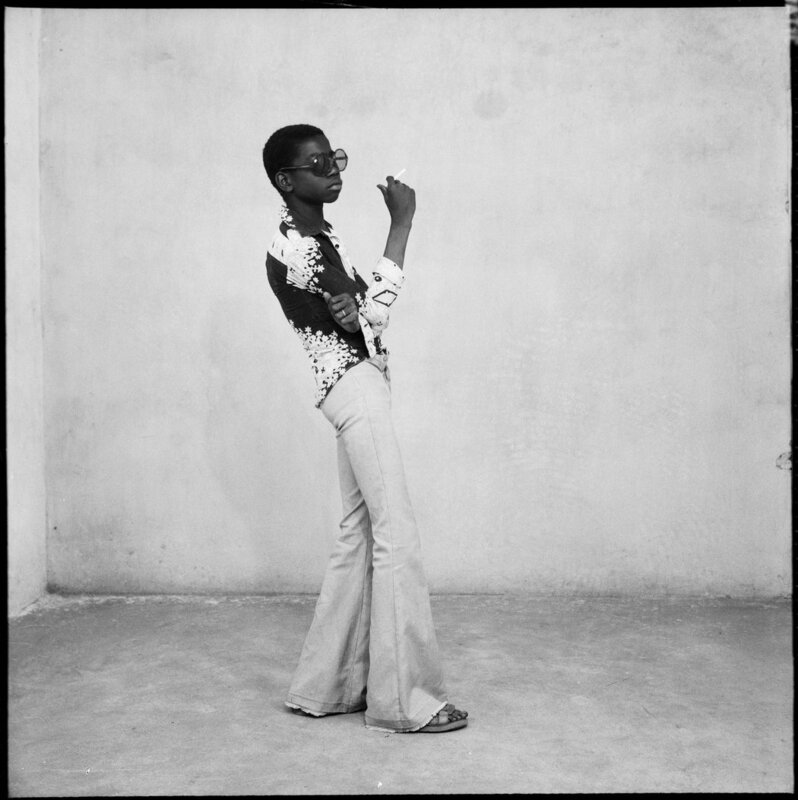 The show’s curator, André Magnin, recalled how he first encountered Sidibé, on a trip to Bamako in 1992. He had arrived on a mission to track down a mysterious photographer whose work he’d seen in New York. That man was Seydou Keïta, whose pensive studio portraits of Malians in the 1950s later won worldwide acclaim. Mr. Magnin contacted him, and while in Bamako, he also met a man who spent his time mending cameras and taking passport photos in a run-down joint called Studio Malick. 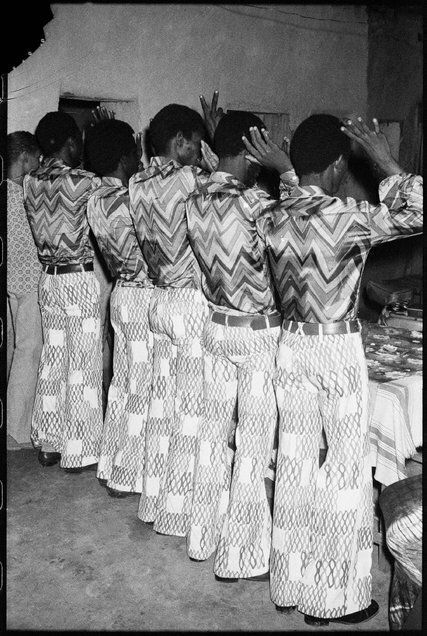 The images that Mr. Magnin and his colleague Françoise Huguier turned up astonished the art world, and changed perceptions of African visual culture for good. 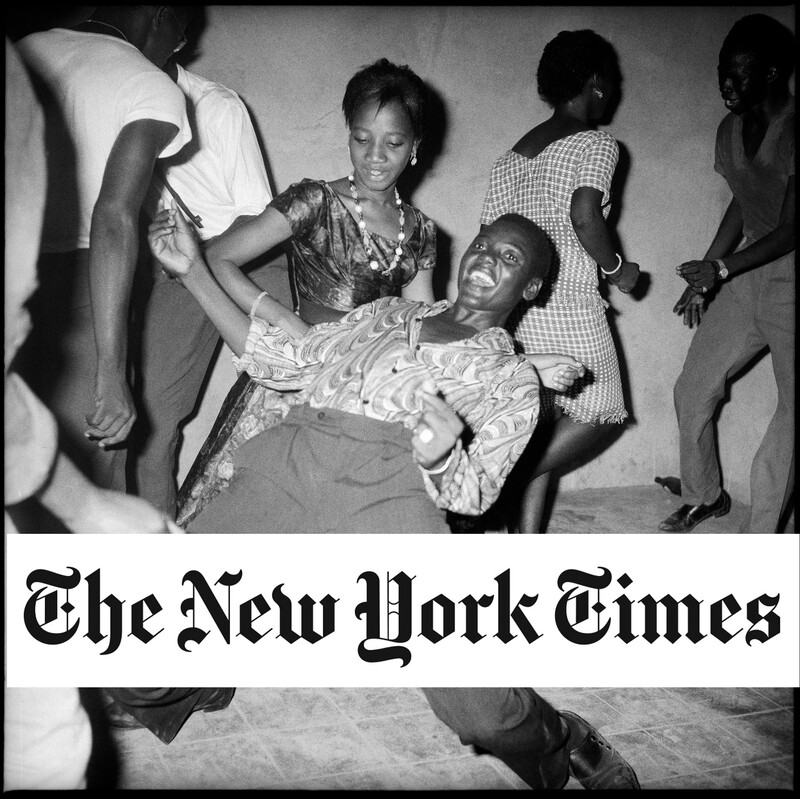 Accustomed to depictions of remote tribes or shots of famine and conflict, Western viewers could scarcely believe their eyes: The idea that West African baby boomers spent the 1960s doing the twist or grooving to the Rolling Stones, like their contemporaries in Minneapolis and Marseille, was more than many could comprehend. 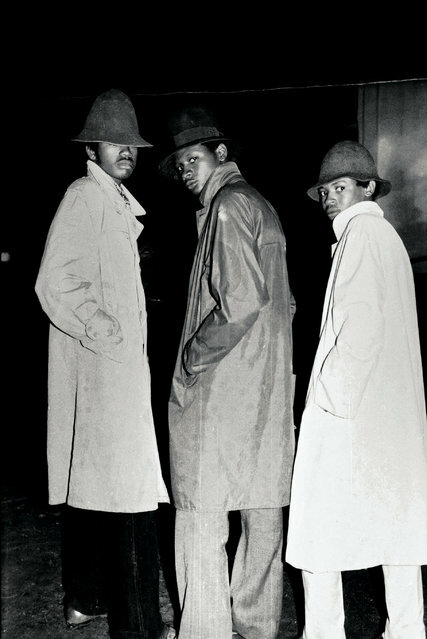 For a roving photographer like Sidibé, keeping up with this hectic night life wasn’t easy: After long days at the studio, he spent much of the 1960s and early ’70s racing between these parties, sometimes as many as four a night. He would announce his arrival by setting off a flash gun, then take hundreds of snaps of people cavorting, before heading back to the studio to develop negatives, then put prints on display for sale. After the socialist ruler Modibo Keïta was toppled by a military coup in 1969, the atmosphere became more repressive. Mr. Diawara said that he found looking at Sidibé’s images both “sweet and bitter;” the life they portrayed was gone, swept away by worsening economic problems (United Nations data now ranks Mali one of the poorest countries in the world) and the rise of Islamist extremism. For Sidibé’s work itself, the future is uncertain. This is the second retrospective since the photographer’s death, created from a selection of around 10,000 negatives and prints kept in Paris by Mr. Magnin, on loan from the Sidibé family. Yet a majority of the archive — perhaps more than 300,000 frames in negative, as well as many vintage prints — remains piled in cardboard boxes in Bamako. Most of the images have barely been examined, and there are fears that some have gone missing. Photographs that once sold for a handful of Malian francs now go for thousands of dollars. The fact that Sidibé’s survivors include more than a dozen children and three wives makes administering the estate even more complicated. After talking, we headed upstairs so that Mr. Magnin could sneak a cigarette. As we stood by the entrance, a willowy teenager threw a flamboyant, hip-thrusting pose for his friend, playfully impersonating one of the pictures in the gallery. Mark Rivett-Carnac contributed reporting from Bamako, Mali. Through Feb. 25 at the Cartier Foundation for Contemporary Art, Paris; fondationcartier.com.